These strong smooth tablets are compacted using the latest technology, so they will not fall apart. With nothing added and nothing taken away; these are one of the purest water softening salt tablets around and will ensure best results for your Hydrosoft water softener and other manufacturers' models. Tablet Salt or Pellet Salt is the most popular option for most domestic and commercial water softeners. 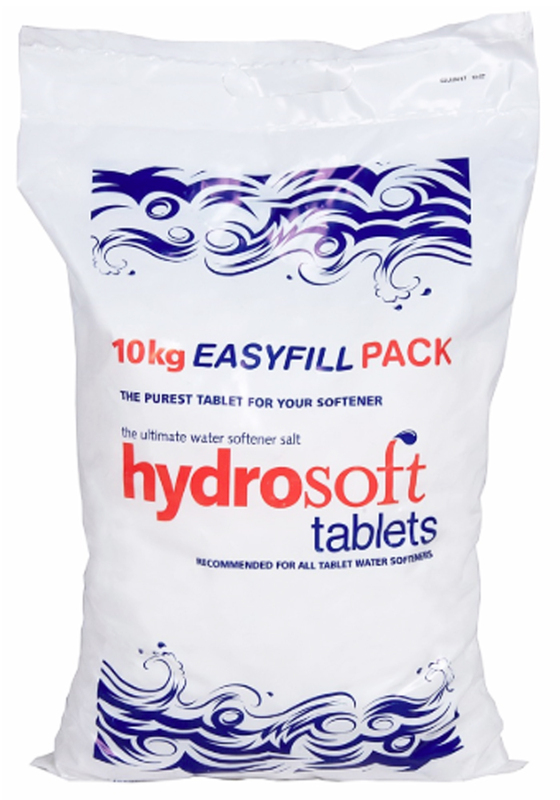 Hydrosoft is produced in Cheshire to a high standard of purity and is a direct alternative to Aquasol or Broste (Pioneer) and other brands of tablet salt. 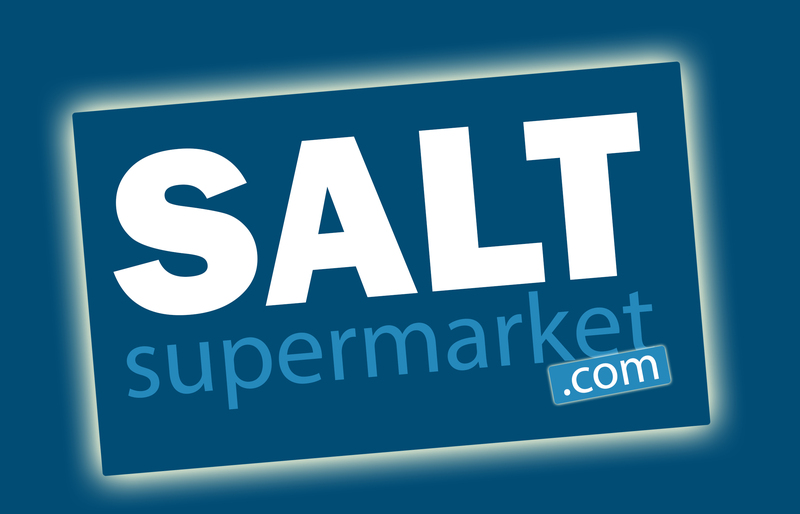 Appoved by leading softener manufacturers for softeners requiring salt tablets (pellets).